Even before Berry Gordy launched his Motown empire, Mable John was one of his top protégés. She was his fledgling company’s first solo chanteuse when her 1960 Tamla label debut “Who Wouldn’t Love A Man Like That” invaded Detroit’s record shelves, even before a teenaged Mary Wells scored her first hit for Berry. More than a half century later, the diminutive dynamo is still going strong. 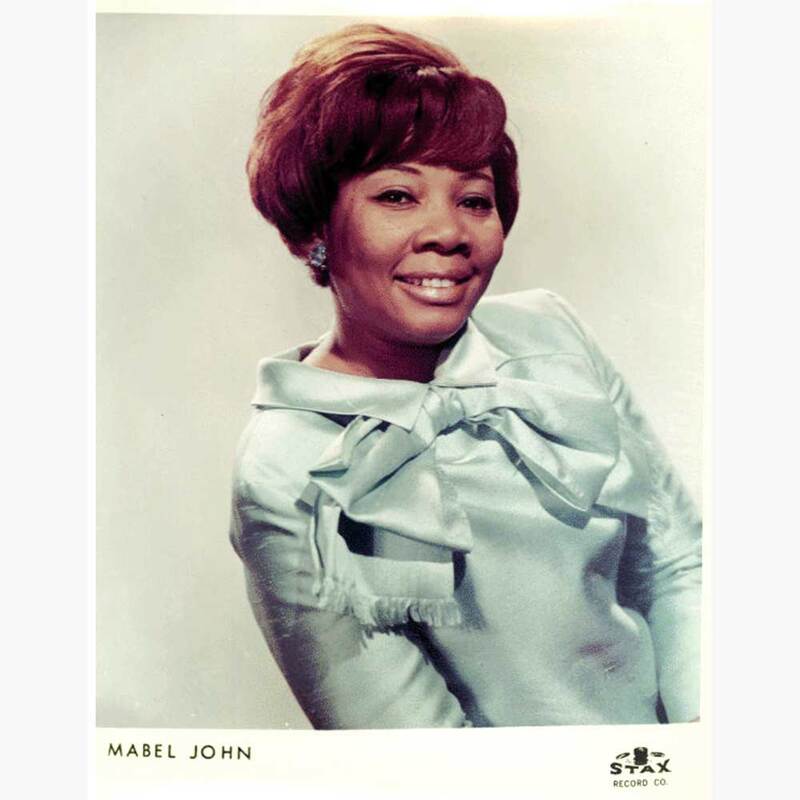 Born Nov. 3, 1930, in Bastrop, La., Mable John was the oldest of 10 kids in a highly musical family: Younger brother Little Willie John would become an R&B star of glowing magnitude; their sibling Mertis John would write several of Willie’s most memorable songs. Once Mable and Berry did join musical forces, the unknown young singer and the struggling songwriter hit it off beautifully. Gordy took a personal interest in shaping and sharpening John’s act. “I really got started with grooming in ’56,” she said. “And then I was groomed for a whole year before I did anything anywhere. Because that was Berry’s motto: to make you an act and not a gimmick. He wanted you to be an artist, not someone that had to have a record to be recognized or to perform to get a job. 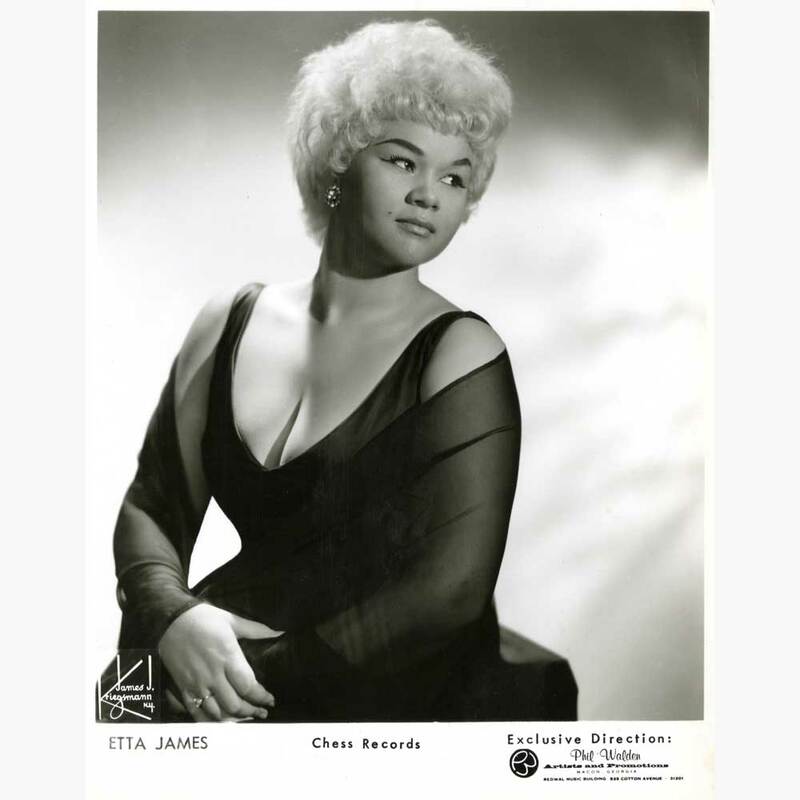 In a frigid Minneapolis in the dead of winter during the late ’50s, John shared a bill with the feisty Etta James. 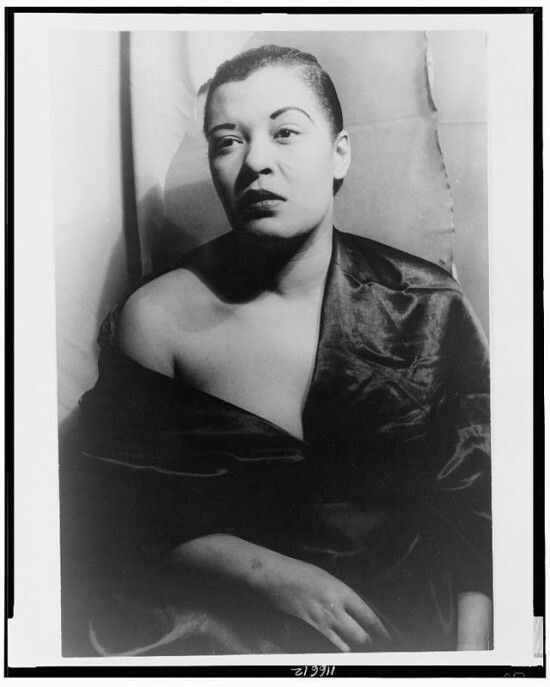 “Etta and I went up there for a week,” she recalled. “She was staying in the Sutherland Hotel in Chicago, and I lived there at that time. I was married to a minister that was living there. We went up and we shared the apartment. We played the Key Club in Minneapolis, and there was an apartment upstairs that was only for the artists that was playing the club. And that’s great, because if we had had to come from across the street, I would have froze to death! “They’d work together, and they loved each other. She said, ‘I won’t travel with you again. Your sister needs to be with you.’ So he said, ‘She didn’t ask me! Sure, she can come with me.’ So that was the beginning of me working with my brother. I didn’t have a hit record. I didn’t have a contract. What did I have? Nothing! I didn’t even have the proper gowns that I should have had. But she said, ‘You have to work with your brother.’ And I didn’t see her too often after that time. Willie was very busy, and once we decided that we were going to travel together, we both became very comfortable with that. “He says, ‘Mable, you’re my sister, and I love you. And I’m so glad to have you with me. Now, my name is William Edward John to you. But to the public, I’m Little Willie John. I have a reputation of show stopping. I’m not bragging, but this is the way I’ve built it. And I want you to go on stage and kick it! Now if you’re not good, I’m sending you home!’ He would come onstage with me with my last number, and he and I would sing the last number together. Not because we had rehearsed it that way, but because he was going to end the show that way. Then I would always introduce him. Before year’s end, Mable tried again with “Action Speaks Louder Than Words,” a downbeat lament provided by the boss man and Davis (the soul ballad was also cut by David Ruffin for Check-Mate that same year). A male vocal group and thin keyboards provided haunting support for the blues-soaked flip “Take Me,” written and produced by Hitsville A&R ace Mickey Stevenson and Andre Williams. 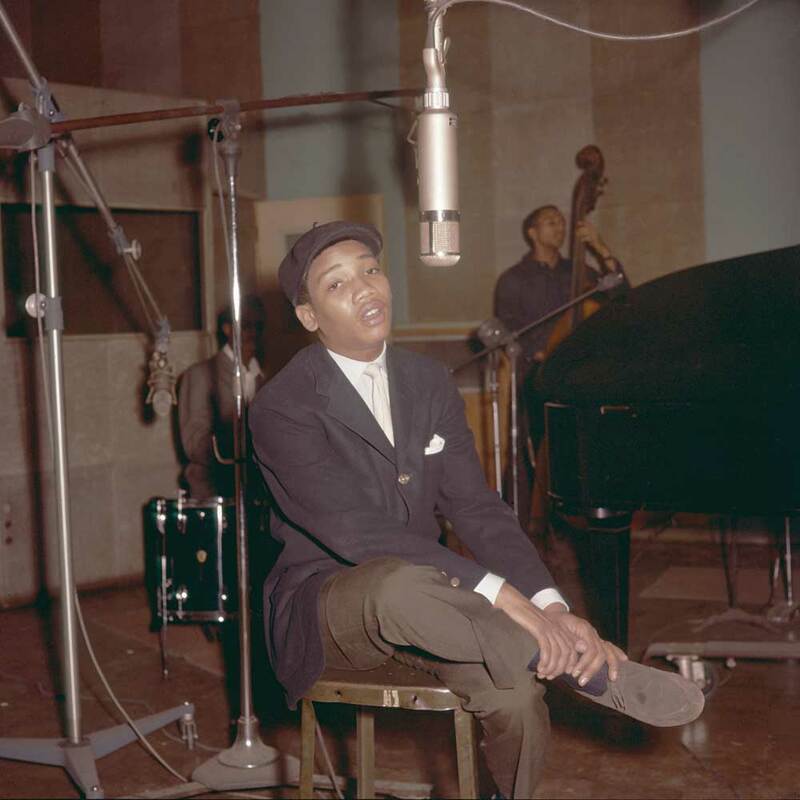 Tamla released John’s “Who Wouldn’t Love A Man Like That” again in June of ‘63, but this was no reissue of an aging master tape: The precocious Little Stevie Wonder, then only 13 years old, decided he wanted to take a crack at producing John. “He listened to what Berry had done on me, and him being a very natural-born creative young man, said to Berry Gordy, ‘I’d like to produce that song over again on her,’” she said. “I might have been the first person he produced at the company. And to tell you the truth, as much as I love Berry and the song, I do like the way Stevie produced it on me. Because it had a young, poppish sound more than a soulful sound.” “Say You’ll Never Let Me Go,” a bluesy ballad penned and produced by Clarence Paul (“5” Royales guitar genius Lowman Pauling’s brother), adorned the B-side. 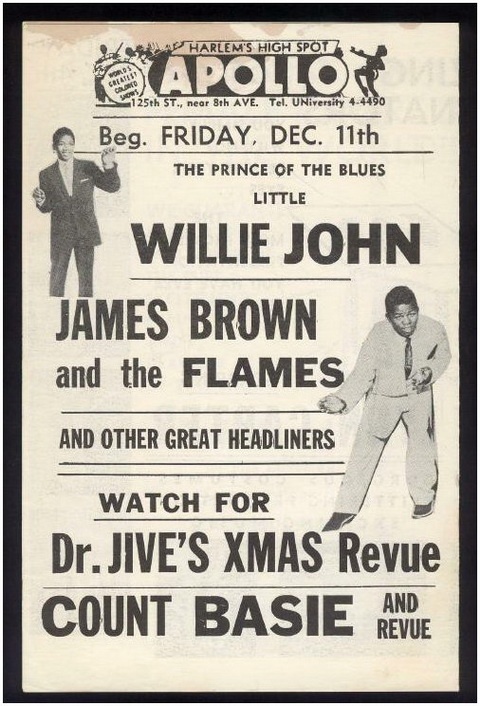 After that promising remake failed to sell appreciably, John made the painful decision to break away from Motown. 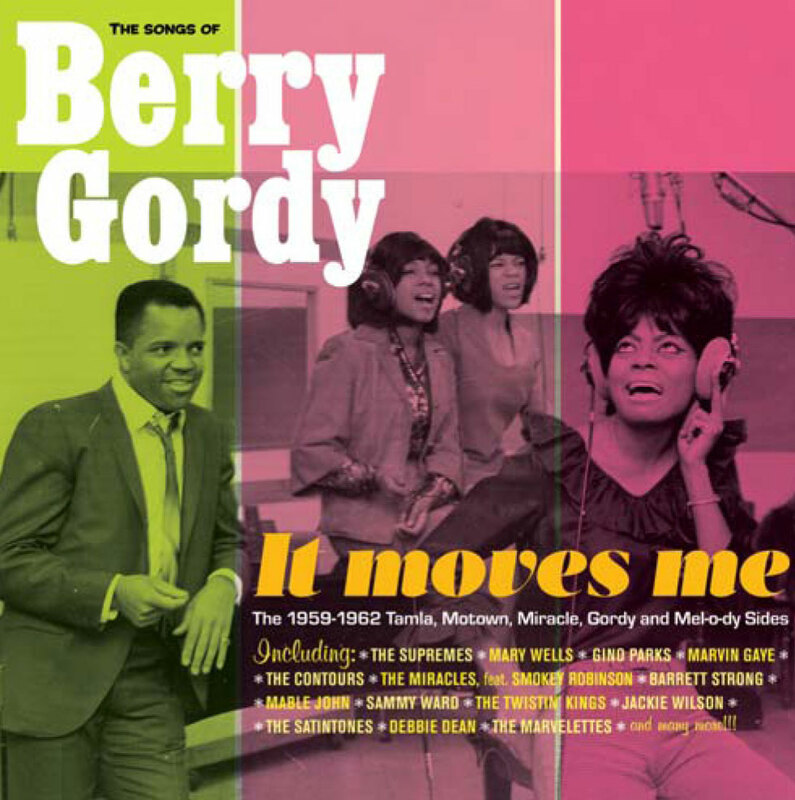 “I had gotten into the habit of being with Berry Gordy every day of my life,” she said. “I moved to Chicago and would fly to Detroit, and my mother and everybody was in Detroit. The first place I stopped was Berry Gordy’s house. I would call my mother to let her know I arrived, and she said, ‘Well, are you coming here at all before you go back?’ I’d say, ‘Oh, sure, sure!’ But I was with the Gordys. And that was all right with them, and it was all right with me. I know some of those times my mother wished that I would just come straight to the house. But that’s the way I am. Berry Gordy and I have had a relationship; we don’t have to say anything to each other. When we see each other, it’s like we’ve been together all the time. Moonlighting as John’s manager, WVON deejay Lucky Cordell set up her next record contract. “Lucky Cordell was the person that found Stax for me, negotiated the deal, brought Al Bell in to sign me to the label,” said John. “I signed to the label without even going to Memphis in the offices (of Four Brothers), sitting behind the desk, looking to see where the Four Brothers money was. “I had met Al Bell when he was in college and working at WVOL in Nashville, Tenn.,” she said. “I had gone to do an interview with him at the radio station, and I was working in a club in Nashville. He was very, very young.” Stax/Volt boasted much the same familial atmosphere that thrived at Motown. “I found that kind of friendship and bonding with Al Bell,” she said. “I got along with everybody there. They turned me over to Isaac Hayes and David Porter, and then to get with them was like old home week. Blues remained a primary ingredient in John’s saucy vocal attack. Her first Stax encore late that year, Hayes and Porter’s spine-chilling “You’re Taking Up Another Man’s Place,” came permeated in sparkling, uptown-style blues with a matching measure of downhome soul. “I would tell them stories, and we would just write,” said John. “Isaac Hayes and David Porter allowed me to be myself, to sing what I feel. David would go into the control-room booth with me. We did everything live. The band and everything was live at the same time, and he helped me with execution. Isaac, he knew what I was playing, so he could always play it. And another person was Booker T. They got into me. And Steve Cropper. They all came in to support what I was feeling. And I think they helped to bring the best out of me. And I had a lot of success there. I live on my Stax material to this day.” The opposite side of the single, “If You Give Up What You Got (You’ll See What You Lost),” was steaming Memphis soul provided by label mate Deanie Parker and Randle Catron. 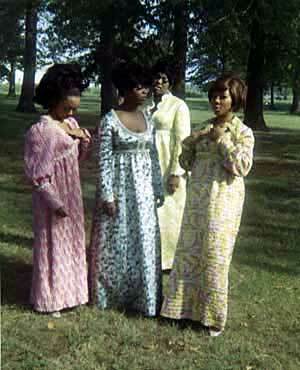 Many a talented chanteuse had passed through the Raelettes’ ranks, but precious few had the staying power of John. 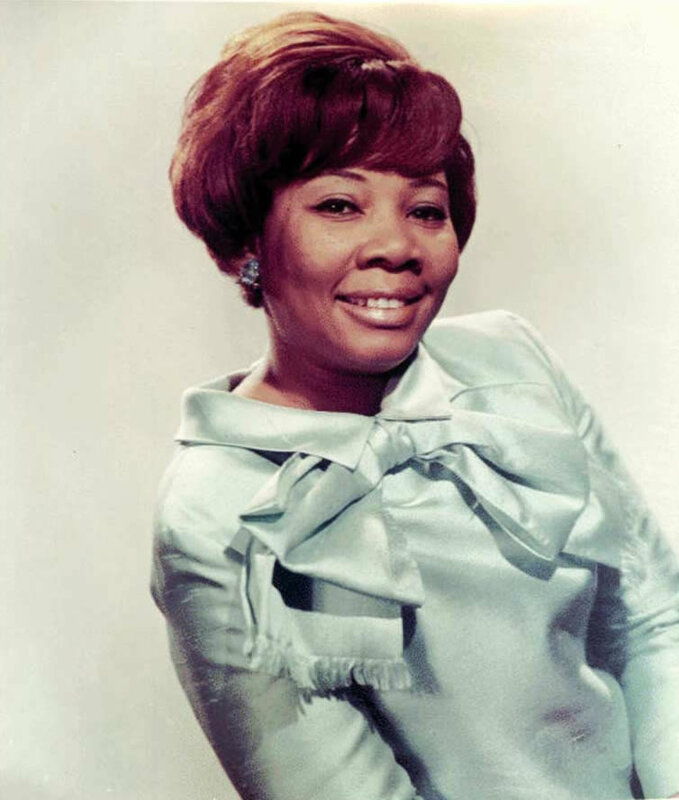 She stuck it out for a dozen years and took lead honors on two of their hits for Brother Ray’s Tangerine label in 1970: a delicious remake of Joe Tex’s smash “I Want To (Do Everything For You)” and the sanctified-sounding “Bad Water” (its authors included soul singer Jimmy Holiday and pop chanteuse Jackie DeShannon). “Ray had had the tape in his desk for five years and hadn’t played it to anyone,” said John of “Bad Water.” “The day I walked into California and walked into his office, he pulled the tape out. He said, ‘Here’s a song you could really do.’ Jackie DeShannon was singing it. She and Dee Irwin had made the demo for Jimmy Holiday, and it was very successful for me. 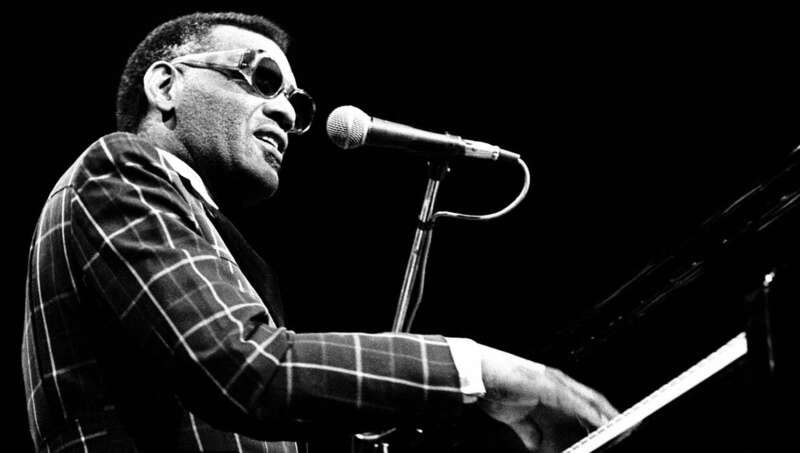 As an indispensable Raelette, John toured the globe with Brother Ray’s mighty orchestra. On TV’s “The Johnny Cash Show,” she and her fellow Raelettes soulfully backed their boss on a steamy rendition of the Man in Black’s “Ring Of Fire.” But as the ‘70s drew to a close, a new message beckoned. “When I was called into the ministry, I heard that call standing onstage in Birmingham, Ala., onstage with Ray Charles,” said John. Today Dr. Mable John heads her own ministry in Los Angeles. Her Joy Community Outreach to End Homelessness program was launched in 1986 to feed and clothe the poor. 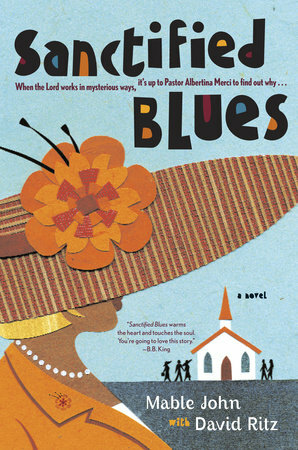 She’s also a published author, writing three fictional books about a former R&B diva-turned-pastor with celebrated author David Ritz. She’s made moving gospel recordings that reflect that part of her life. But John hasn’t abandoned her R&B roots by a long shot. In 1994 she received a Pioneer Award from the Rhythm and Blues Foundation. She teamed with Bettye LaVette, Laura Lee, and Sugar Pie DeSanto to dazzle the throng attending the 1997 St. Louis Blues Heritage Festival and joined Brother Ray at a ’98 Chicago Blues Festival reunion of his legendary band that featured sax greats David “Fathead” Newman, Hank Crawford, and Leroy “Hog” Cooper. And Able Mable will be one of the stars at the 2015 Ponderosa Stomp. Surely the only singer in soul music history to have consecutively recorded for Motown, Stax, and Ray Charles, she occupies a very special niche in R&B history.